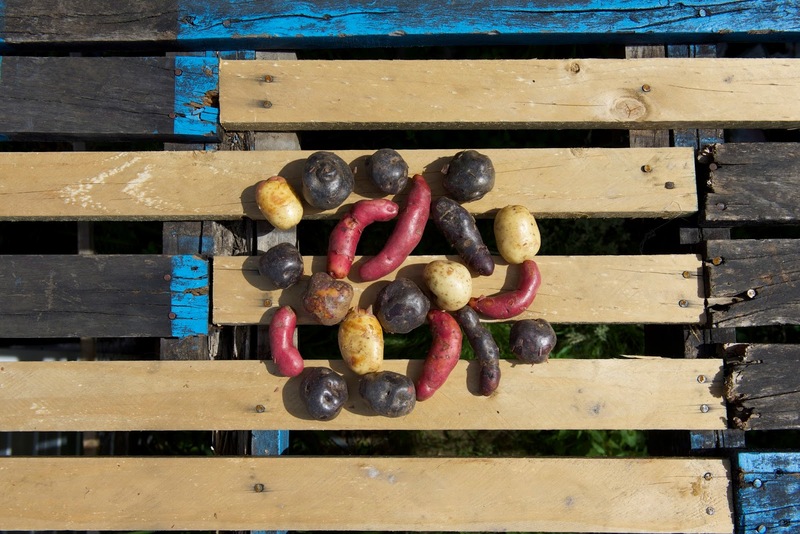 Even Charles Darwin, who visited the archipelago in 1834, was amazed by the astonishing variety of Chiloe's indigenous potatoes. We had a potato tasting party. Thanks. Ancud, Chiloe, Chile, January 2015.